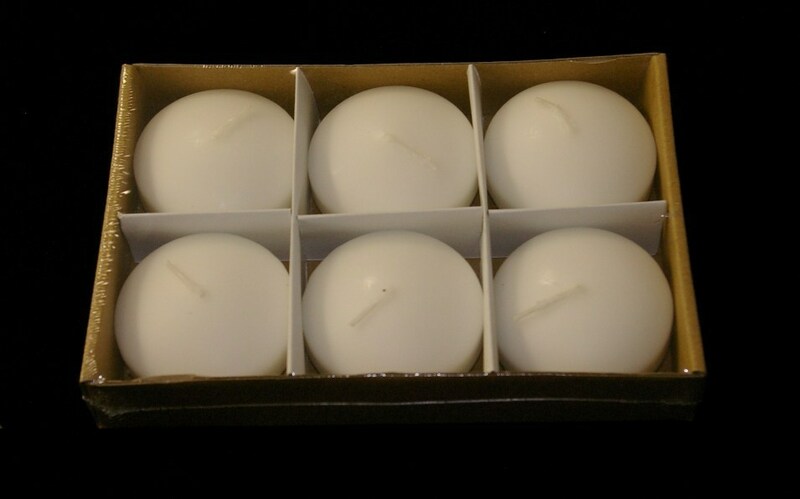 * If you are purchasing 20 boxes or more of any of our candles please contact our office at (972)607-9598 for custom shipping quotes and additional discounts. 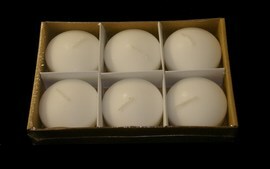 *Minimum shipping charge of $13.00 unless ordered with Vases. Flat Rate shipping at $2.50 per pack.